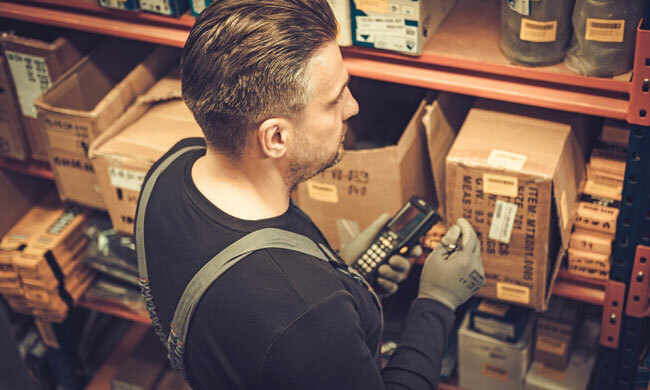 The advantages of pick-to-light for order fulfillment are well-documented: you can pick faster and more accurately without the burden of tickets or voice-activated systems. Your workforce can be trained in a fraction of the time, in a “fast food” type experience. It’s a technology that has found broader applications in many distribution centers simply because it’s a fast, easy way to improve. Light-directed systems may have a more positive impact on assembly than they do on order picking. Sorting, pushing and diverting products as they are transported on a conveyor system is one of the best ways to reduce costs, improve fill rates, eliminate errors and increase throughput — and there are multiple ways to go about it. Some systems are downright plodding–pushing only a few loads per minute–while others are dizzyingly fast, pushing out hundreds of diverts per minute. This post will profile some of the lower to medium speed options at your disposal. Did I get the right product? Did I get it on time? Did I get the right quantity? Years ago, direct-to-customer fulfillment was a niche business, dominated by catalog companies. Most distribution was mostly retail-oriented, with pallets of items shipping to store locations rather than to millions of front porches. Sometimes, retail brands would allow customers to order at stores and have their purchases shipped directly to their homes, but it wasn’t nearly as common. Today, speed from placement to shipment has become critical. Let’s dive into some ways you can improve this crucial warehouse metric. In this installment of our Shoptalk video series, Amanda reviews how we helped Educational Development Corporation meet high order volumes and increase customer service with a new order fulfillment system in Tulsa, Oklahoma. 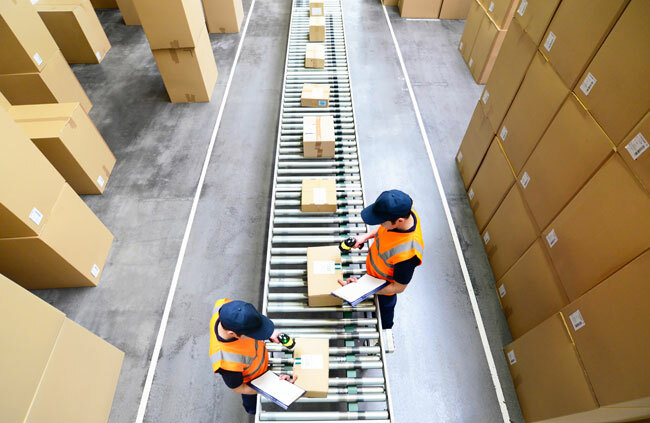 The shift from traditional retail to ecommerce is accelerating, and with that growth there are both challenges and opportunities for order fulfillment operations. Companies that spent decades perfecting retail distribution (large, bulk orders to a network of stores) are shifting toward direct-to-consumer shipments that are orders of magnitude more difficult to manage. 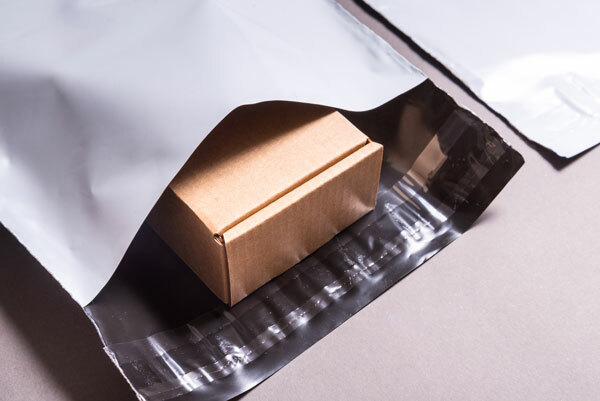 Among other things, this means that ecommerce companies must focus on optimal packaging. At Modex 2018, an industry expert panel including Hytrol’s Boyce Bonham discussed these issues. 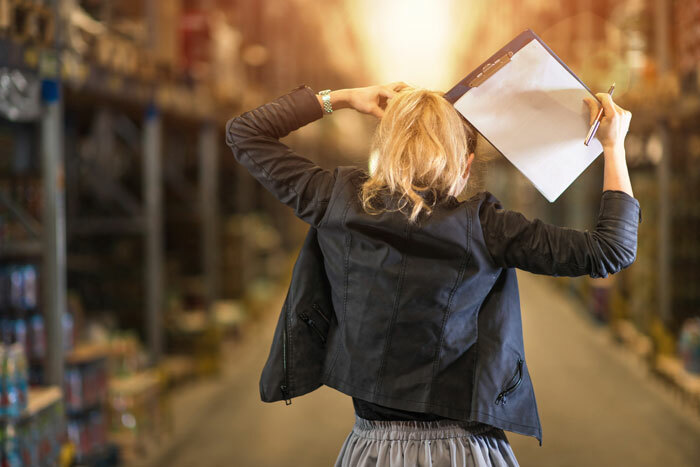 If you run a warehouse or distribution facility today, it’s likely that you are busy — really busy — and scrambling for time. E-commerce has changed the game, as customers demand more, faster, better. Managing a warehouse has always been a battle for time and the pressure never seems to subside. When we talk to warehouse managers and operators, here are some of the issues they face on a daily basis. If you run a distribution center, factory or warehouse, it’s not news to you that labor is in tight supply. Demands is up, and workers — particularly skilled, motivated, productive ones — have more options than ever. E-commerce has transformed the business, with constantly-escalating demand for pickers, packers, assembly workers, drivers and warehouse labor. With national unemployment rates below 4%, many other industries are competing with you for the same labor pool. What can you do to cope with these issues? 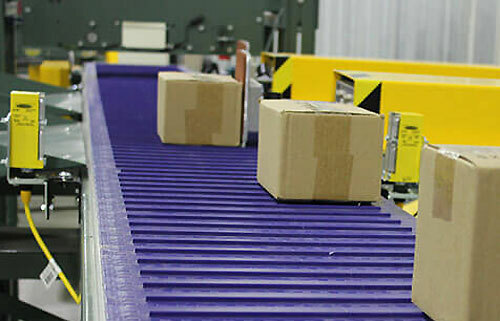 One of the best things about warehouse automation the way it helps your labor force become more flexible. With the right automation strategy, you can add new people without long training curves. This allows you to expand, hire temporary workers as needed and juggle shifts. 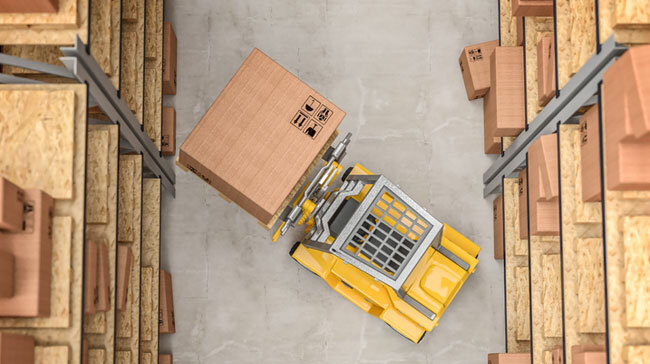 When it comes to safety, though, there are behaviors you must account for, no matter how much conveyor or how many robots are at work to simplify the work. Let’s break down the ways you can work to keep people safe near conveyors. When it comes to loading and retrieving pallets from a rack bay that could be 30 feet or more off the ground, there is some risk of product damage or falls. These things occur when drivers are busy, under-trained or just have a bad moment. Here are some things you can do to reduce these risks.